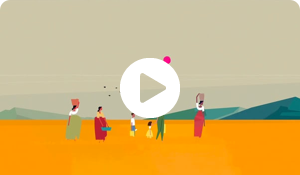 In 2016 we were delighted to align Lazy Susan with the 'Charity: Water' organisation who are dedicated to solving the water crisis in our lifetime across countries around the globe including Africa, Asia, Central and South America with a focus on enabling rural communities with their first access to clean water. 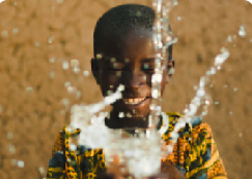 Using 100% of the donations they receive to fund water projects, helping over 7 million people get clean water. 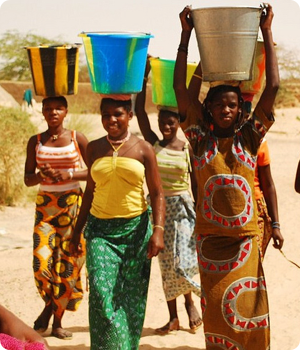 The charity has 25 local partners across 24 countries. 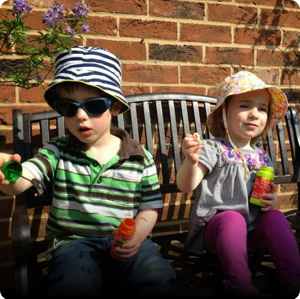 Our Do Some Good campaign enabled us to raise £14,800 for this charity. 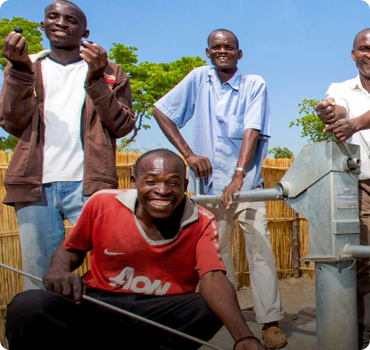 An organisation dedicated to helping solve the water crisis in our lifetime across dozens of countries around the globe, focused on enabling rural communities to access clean, fresh water 100% of donations received fund water projects. 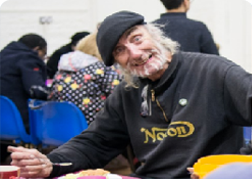 Food cycle serve community meals across the country supporting people who are hungry and lonely by serving tasty meals every single day in towns and cities across the country. Incredible volunteers server over 850 meals a week using surplus food. 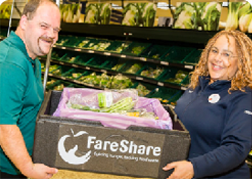 FareShare takes surplus food and re-distributes it around the country via 20 regional centres, where it is used by partner charities who deliver food at breakfast clubs, homeless hostels and women’s refuges. 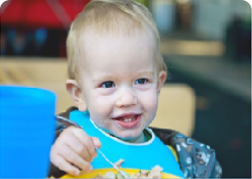 This important organisation promoting the Eat Better, Start Better campaign across nurseries, preschools, children’s centres and local authorities to help shape better eating patterns amongst children. 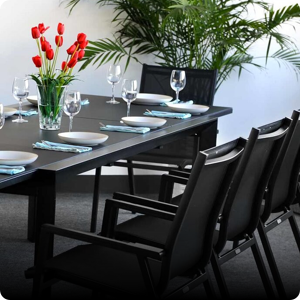 Seeing our furniture in gardens and on patios really helps our customers visualize what their potential new purchase will look like in their own surroundings. Whether bathed in sunlight, or lying under a blanket of snow, we’ve worked closely with our customers to collect and showcase over 2000 images of our garden furniture in real homes up and down the UK. 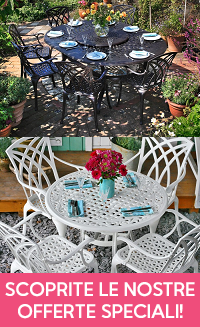 If you’d like to help us Do Some Good, join our fundraising appeal by sending us a few photos of your Lazy Susan garden furniture in situ. We will donate £10 for each set of photos which we will raise to £20 if you dress the table and go the extra mile. On receipt of your images we will immediately donate the money to one of our chosen charities. We really do appreciate the efforts made by our customers to share their photos with us.